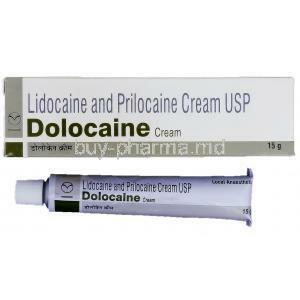 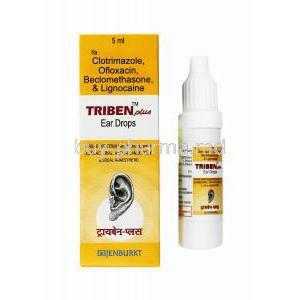 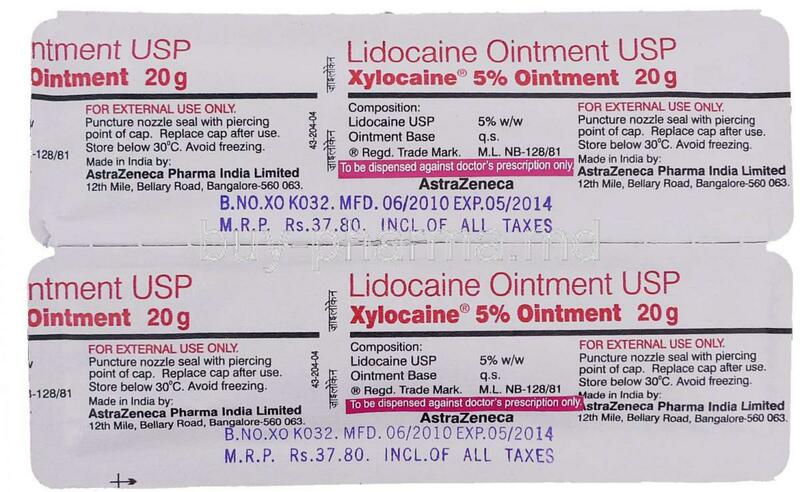 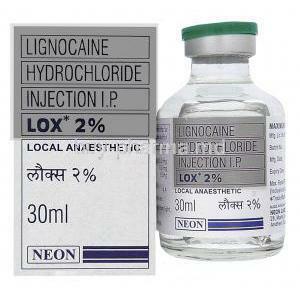 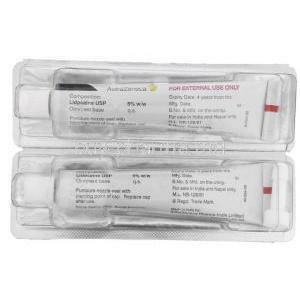 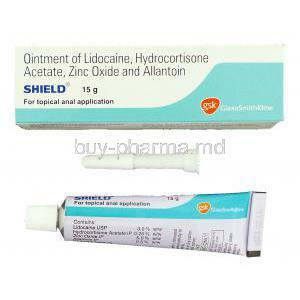 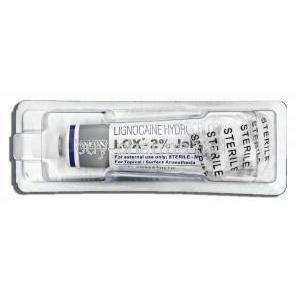 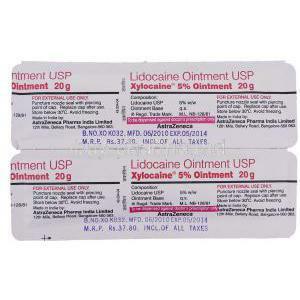 Lignocaine Cream is a local anesthetic that is used to lubricate and temporarily numb areas, helping to prevent discomfort or pain during certain medical examinations or procedures. 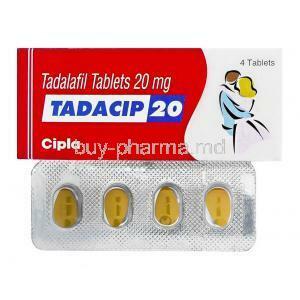 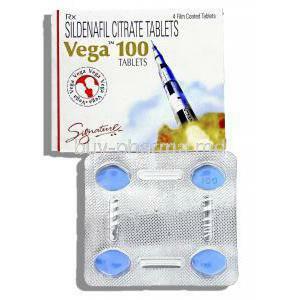 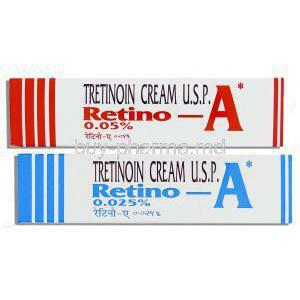 It also helps to alleviate pain associated with minor burns, minor skin abrasions, hemorrhoids, etc. 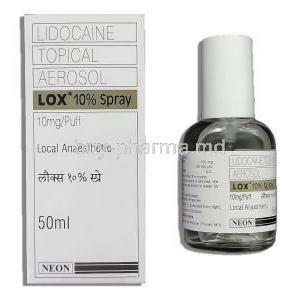 Rated: 5.0 / 5 based on 1 customer reviews.